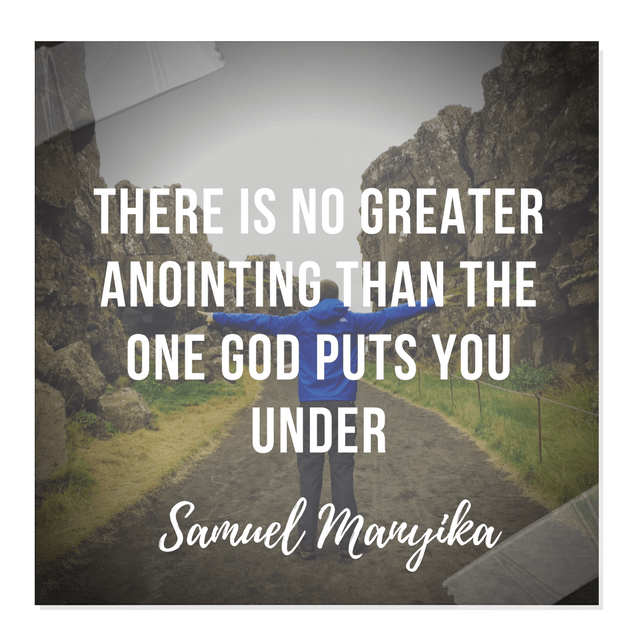 NO GREATER ANOINTING THAN THE ONE THAT GOD PUTS YOU UNDER. The disciples of John were referred to as such until long after both John and Jesus had died. It is only in Acts 19 that we find the first group being ministered to by Paul and also getting baptized in the Holy Ghost. John was a prophet in the league of Elijah. The focus was on his preparation of the way for the Messiah, Jesus.There is no mention of his other spiritual activities. However there should be no doubt in the minds of all those who understand the diverse work of the anointing on a person that there are other supernatural things that happened in John’s life because of the anointing on it. His disciples or those who received his message saw God’s hand on his life. They were impacted by the anointing on his life and ended up being devout disciples. It is also evident that they were content being his disciples and that the anointing on John’s life covered them to the extent that they did not seek to follow Jesus until Paul shared about a higher baptism than water baptism with them, the baptism in the Holy Ghost. Paul had to enlighten them on the fact that John was a lesser prophet than Jesus, him being the Son of God and that he was the only way to the father. Up to that point they had been CONTENT with being the disciples of John. We know that these are the same men whom the word of God later referred to as David’s mighty men of valor after they were transformed through the anointing on David’s life. Remember these man did not follow a king sitting on a throne, but one whom they knew to have been anointed to later sit on the throne. They were all living in the bush! Nothing attracted them to David except the anointing of God on his life. There were greater people than David in terms of the material and the social. God will always place people under an anointing that is best suited for shaping his purposes for those peoples lives and transforming them into what he wants them to be. When Phil Driscol the internationally acclaimed trumpeter and worshiper was at his peak,I remember being shown the church that he had come out of and where he still worshiped. It was a small church, much smaller than the one next to it where I was attending a conference. But it was there he would come back to and then fly out to touch thousands and minister in huge Conferences. 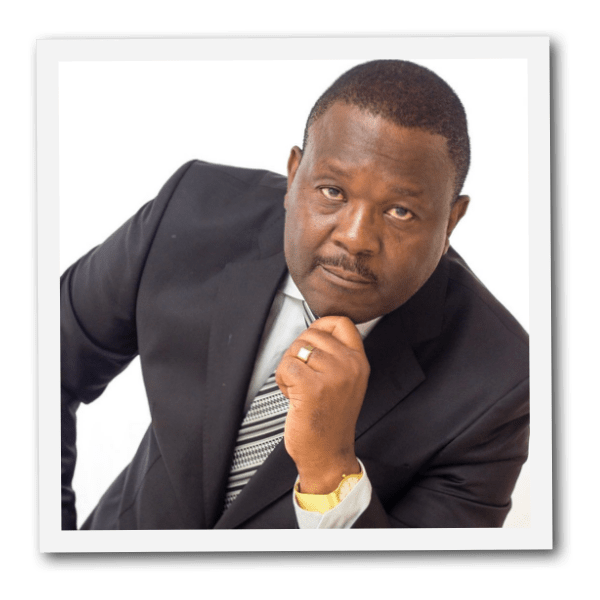 Many people have missed their destiny because of satanic discontent and deception which removed them from under the anointing where God placed them. It is a myth that people can do what they want and go where they want and still turn out into what God destined them for. Many lost the impact they originally had because they had dishonored the vessel that God used to transform and gift their lives with. Some had infirmities, spiritual challenges and other previously overcome situations returning into their lives. And unfortunately some were destroyed by the enemy and died. While we all know that God does “new things” we must be absolutely sure it is Him, some new things bring back the “old” that we had overcome. In the euphoria of seeking the new we can never say we need new parents, new wives or a new God. Some things are established for ever. A Relationship With Yeshua Isn’t A Bore!